This is a follow up to my VIP Golden Club part two article, inspired primarily by an email I received from the software provider, Casino Web Scripts, suggesting that I am someone "without knowledge in this area" and therefore apparently not fit to comment. 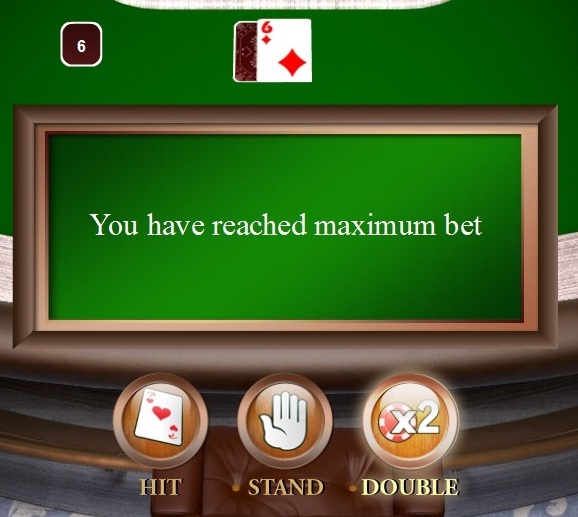 This is an ironic line to take, since whoever designed this software seems to know little about blackjack themselves. 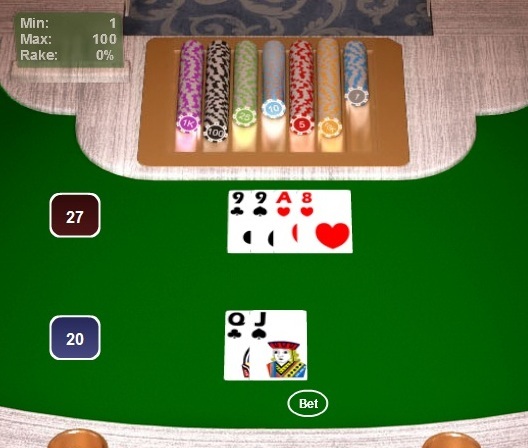 But anyway, here is another update on this uniquely badly made blackjack game. By rule, on counts of HARD 17 or higher the dealer must stay; on counts of 16 or lower, the dealer must draw. This is clearly and categorically wrong. 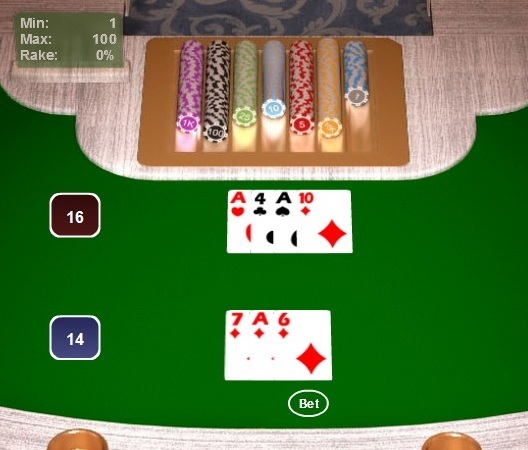 If the dealer must stand on hard 17 and above, why does it hit hard 18 in this example, then, after drawing an ace, hit again on hard 19? There's even worse to come in the next example. 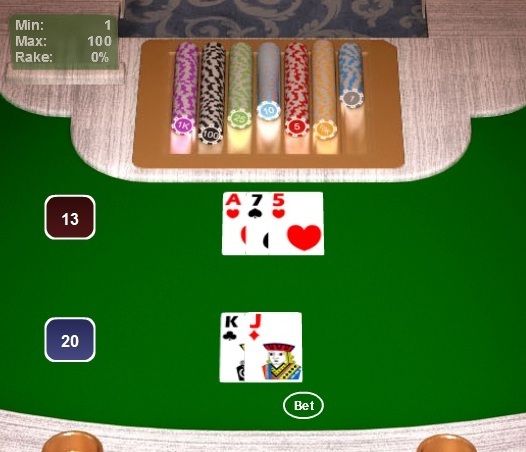 After drawing a 7 to the initial two-card 13, and making 20, most dealers would stop. This one, however, hits, and draws an ace, for 21! 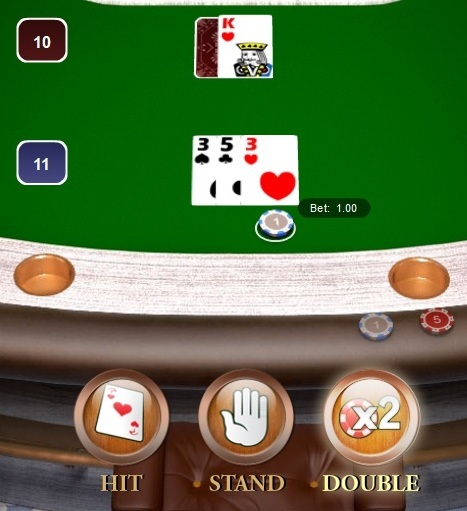 Double your bet following the initial two-card deal. As I pointed out in my previous articles, the Casino Web Scripts blackjack game does not follow this rule. In fact, it allows double on ANY number of cards. 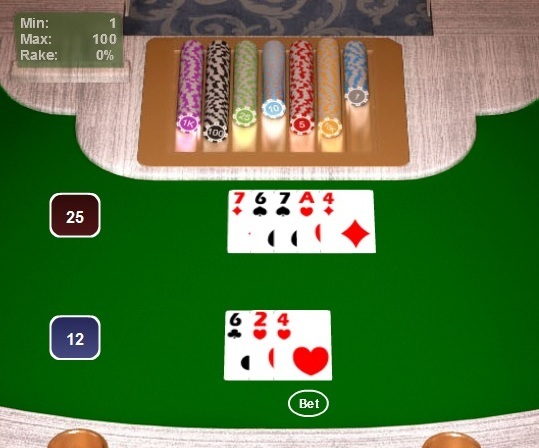 The maximum bet on a blackjack table refers to the initial hand only the world over. If you bet the table maximum, you can split and double to your heart's content; split to four hands and double on each and you would, entirely legally, have fully eight times your initial bet on the table. Apparently VIP Golden Club does not know this. • The dealer sometimes stands with totals of 16 and lower. • The dealer sometimes hits with totals of hard 17 and greater, up to including the masochistic and suicidal hit on 21. • The player is allowed double on any number of cards (this is, of course, advantageous for the player). • The maximum bet is set to include any and all subsequent bets, although it should only apply to the INITIAL bet. It's been over three months since I first reported on this game. Will the software provider ever fix it? Casino Web Scripts have been very busy, ripping off games powered by Microgaming and RTG. Games copied include Lord of the Rings and Thunderstruck to name but two. Looking at the list of games available by Casino Web Scripts who power VIP Golden Club Casino, the majority of the online slots which are available to play are directly based on popular online slots which have been developed by Microgaming and Real Time Gaming. With all of the unemployed software developers looking for work, there are still FlimFlam artists who won't bat an eye to rip off whatever they can and try to market it as their own. Case in point: VIP Golden Club and Casinowebscripts. So it looks like Microgaming may have some questions to put to these people. VIP Golden Club Casino is also blacklisted by The Wizard Of Odds, doyen on online gambling authorities - see the second entry on his Online Casino Blacklist page. Sort your software out, gentlemen. did you update this article lately ? "If you are still acting like "Mr. I know everything about all the casino software" , maybe you should think about creating your own professional software." No, I'm happy enough just to know everything about all the casino software. Good article, but I played this game and it is very nice and has no problem. 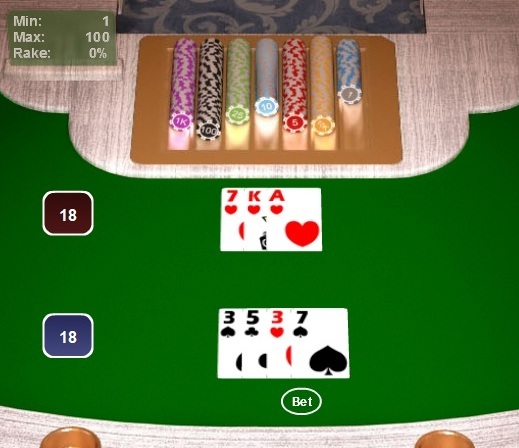 I played blackjack in many real and online casinos and this game works like it should work. Maybe they fixed this.